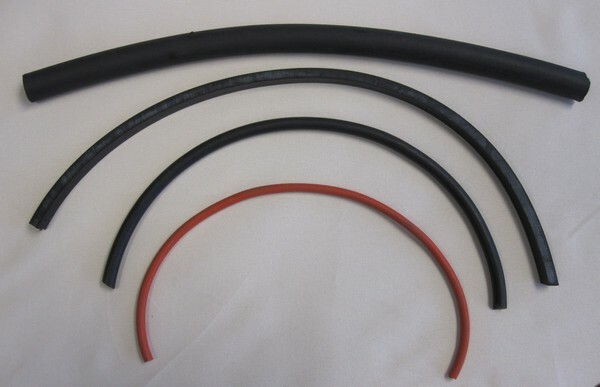 An O-Ring is a torus object, frequently referred to as a doughnut shape, usually made from an elastomer and used primarily for sealing or for light duty drive belts. Call Gardico, Inc. if you need additional information about our materials, sizes, and fluid compatibility. We can help you make the right selection! We also offer O-Ring kits. Call for information about our kits and the materials, durometer and ring sizes they contain. We offer assorted O-Ring kits containing a variety of materials, sizes and styles in standard and metric cross sections suitable for your repair needs. You may also find value in our splicing kits containing neoprene, nitrile and Viton™ O-ring material in standard and metric configurations. These kits contain cord, cutting and splicing tools, and adhesive.